One of the most versatile and nutritious fruits, avocado is a favorite not only among foodies and healthy eaters alike. The fruit, also called the alligator pear of butter fruit according to MedicalNewsToday.com, is a central feature in South American cuisine, and is native to warmer regions. The fruit has a green, leathery outer skin that in most popular varieties turns a deep purple color when they ripen. Avocados are notoriously difficult to catch at the perfect ripeness. 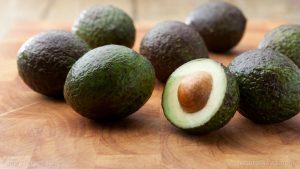 The best way to check if the fruit is ripe is to give it a gentle squeeze — if the avocado just a bit soft, then the fruit is ready to be consumed, an article on HuffingtonPost.com.au said. Avocado is known for being filled with nutrients and healthy monosaturated fatty acids. Avocados are best for the cardiovascular system. They are high in healthy monosaturated fats, allowing them to lower the levels of LDL cholesterol, which can lead to plaque buildup in the arteries, SymptomFind.com said. At the same time, it contains a significant amount of folate, which reduces the swelling in arterial walls. 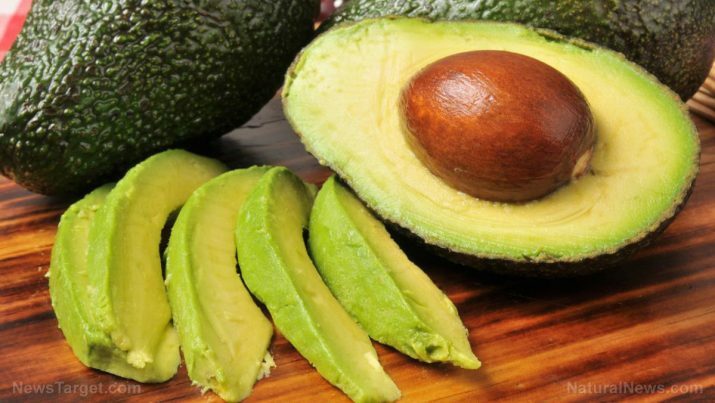 This makes avocados an ideal food for staving off heart disease and stroke. At the same time, they also contain three times more potassium than a banana, allowing them to keep blood pressure at healthy levels. The folate also prepares women for a healthy pregnancy. The significant amount of vitamin B6 can also prevent nausea in pregnant women. The fruit is rich in antioxidants, particularly glutathione and vitamin A, both of which protect against damage from free radicals, effectively helping to prevent cancer. They also contain phytonutrients that can protect against prostate cancer, as well as oleic acid, which can protect against breast cancer. The antioxidants can also slow aging, keeping the immune and nervous systems strong, and the skin young. These antioxidants, along with a good amount of omega-3 fatty acids, are effective for reducing inflammation, making the fruit ideal for relieving symptoms of osteoarthritis or rheumatoid arthritis. Avocados also contain lutein, which can prevent severe eye diseases that come with age, in particular, macular degeneration and cataracts. The creamy texture and subtle flavor of avocados make them well suited for a variety of healthy recipes — from smoothies to dips to salads and everything in between. Blending avocado with other fruits such as kiwi to make a smoothie, spreading mashed avocado on toast as a butter replacement, and turning it into a soup are just some of ways to include avocado in a diet, based on recipes recommended by Greatist.com. Avocado prevents heart disease and regulates the blood pressure. It can promote a healthy pregnancy in women. Avocado is rich in antioxidants that can prevent cancer, boost the immune system, and slow aging. It has anti-inflammation properties, providing relief for osteoarthritis and rheumatoid arthritis. It can also promote eye health.